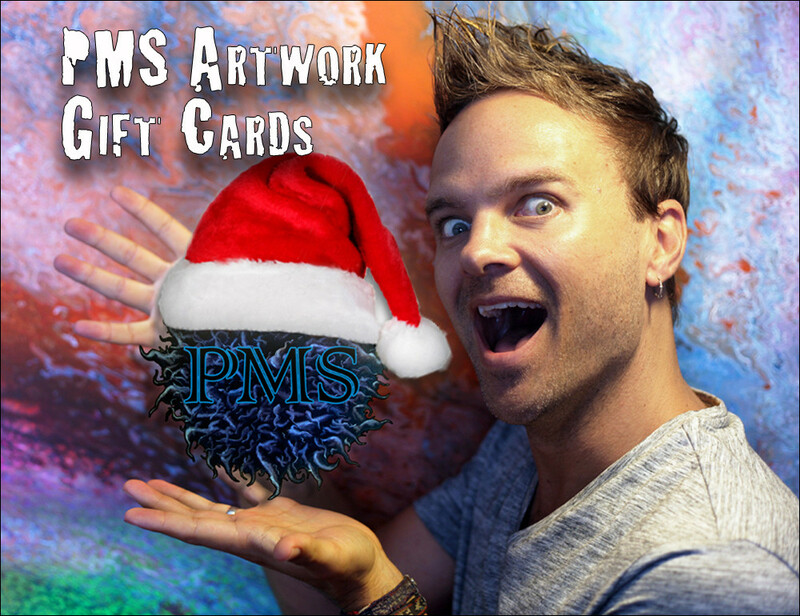 Now Available: PMS Gift Cards for the Holidays, or Any Occasion! 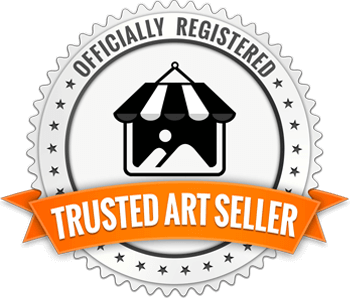 Commission Your Own Custom Painted Wedding Gown! "Splatter Design" - PMS Artwork Painted Wedding Dress Design. Note: Prices seen on my website are on top of the wedding gown price and can vary depending on customization and difficulty of design. 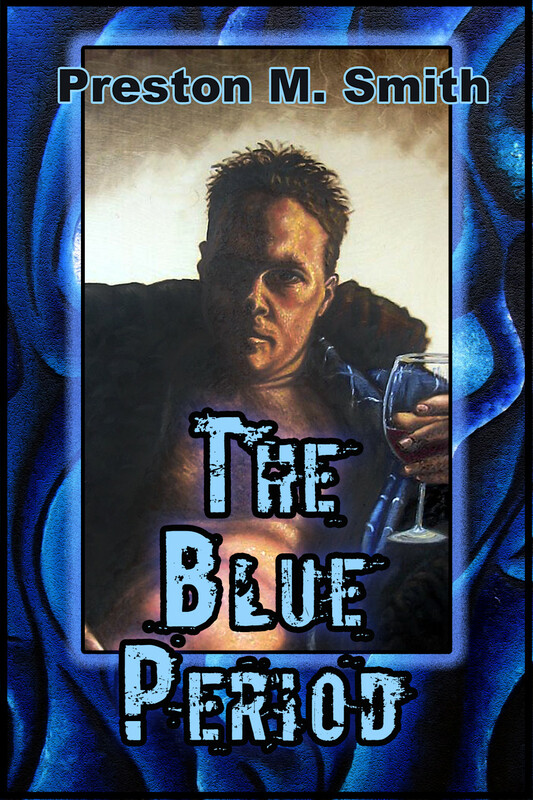 Jackson McCormack is entering his thirties and his life is not what he hoped it would be. Despite his newly acquired girlfriend Terra, his fledgling writing career and his life are in a state of constant flux. He works a dead-end job and self-medicates profusely, while utilizing every spare moment to devote to his passion for writing. Enter Julius, an elderly, sage-like, street-wandering black man. These two men strike up a unique relationship, as Jackson quickly discovers that Julius also has a penchant for words. While Jackson’s relationship with Terra and career hang by a thin thread, Julius leads him on a series of adventures that will prove to save Jackson’s life. 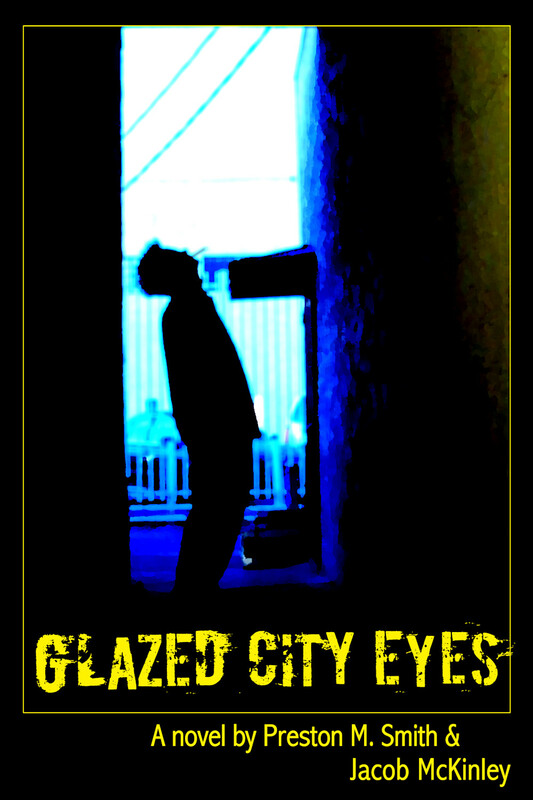 A novel as gritty and vibrant as the city of Los Angeles; it is a story of self-destructiveness, and longing for inner peace. Take the journey alongside Jackson on his quest toward redemption. 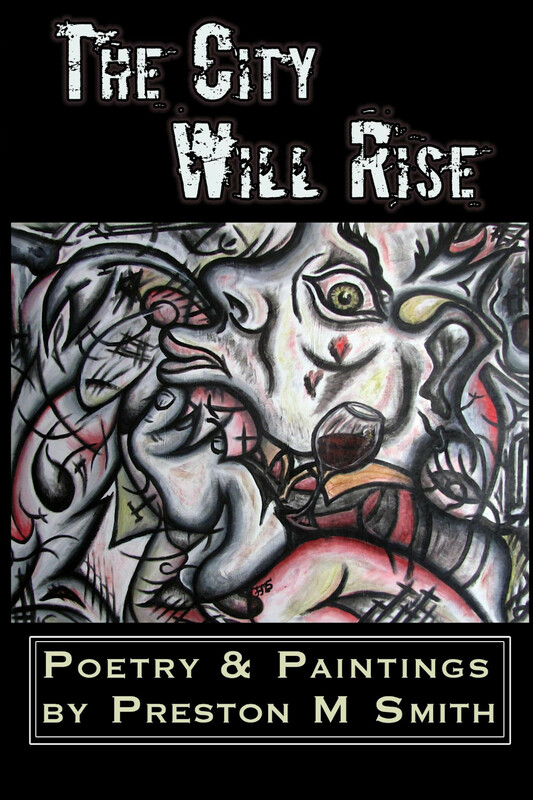 The City Will Rise is a compilation of both original poetry and paintings from author and artist Preston M. Smith (PMS). It is a vibrant collection of work from over a decade of the artist's life in Los Angeles. Funny, angry, chaotic and uplifting, it is a true testament to the creative life. Tristan Sullivan is a painter trying to make it in the Los Angeles art scene. He is in his mid-twenties and coming off of a heart-shattering breakup from Nadia, his eccentric ex-girlfriend of five years. The loss of her spirals him out of control and into a world of introspection, debauchery, creativity, strange ailments, and experimentation. Follow Tristan through his bizarre encounters in the city of angels, while he meets a myriad of unusual women, makes new friends, and learns how to hone his craft in the process. It is a bumpy road, filled with angst, humor, and above all, self-discovery.